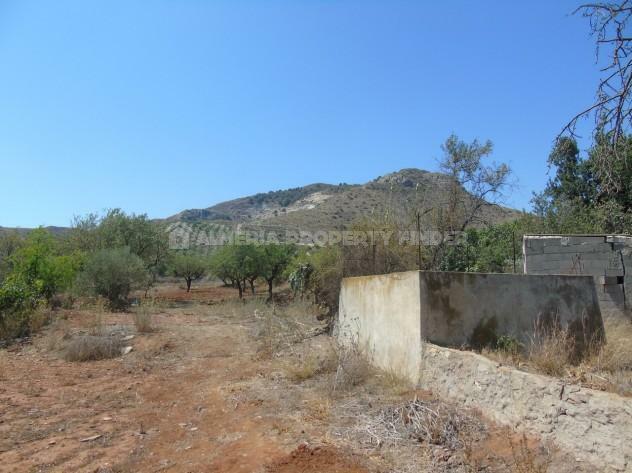 Spacious detached 4 bedroom county house for renovation, set in a beautiful rural hamlet with fabulous views. 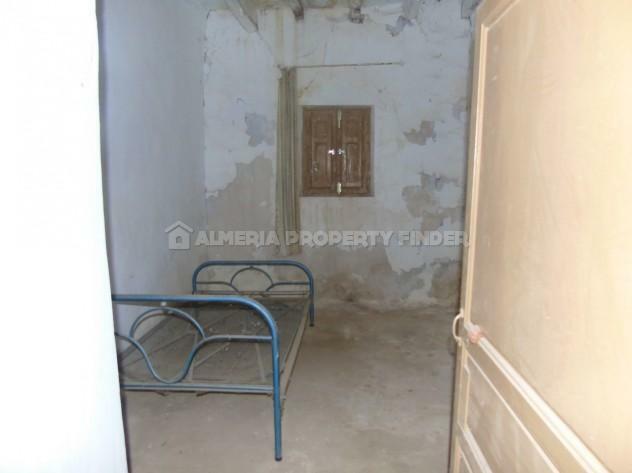 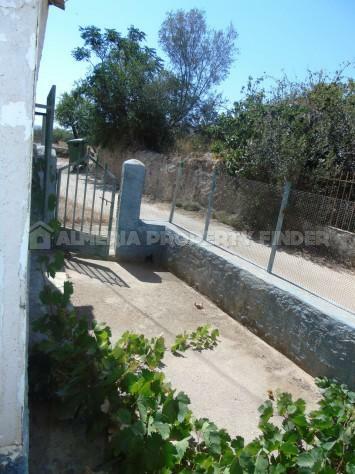 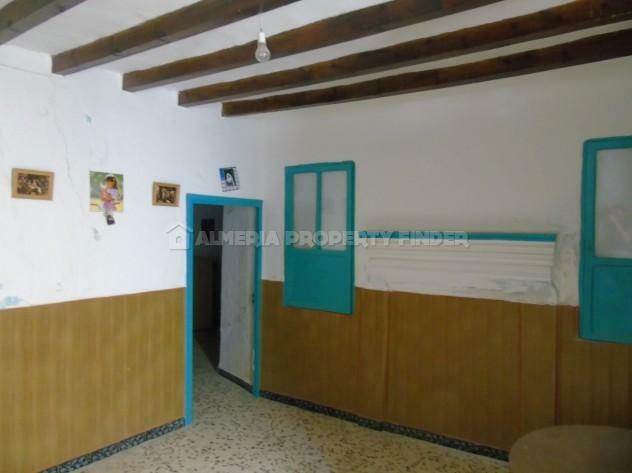 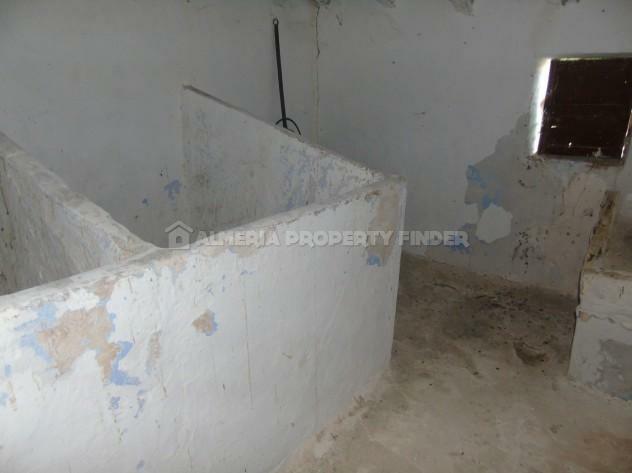 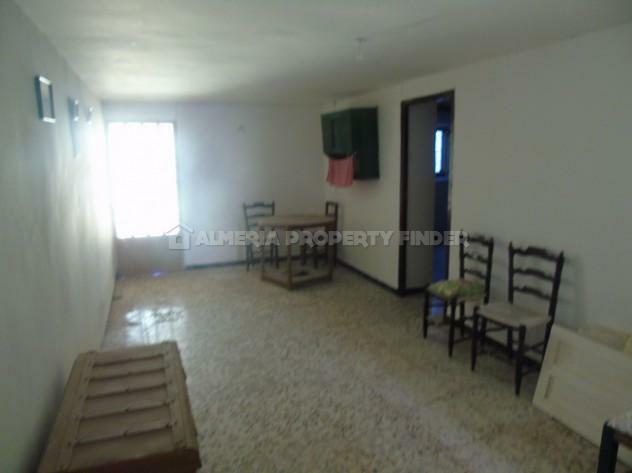 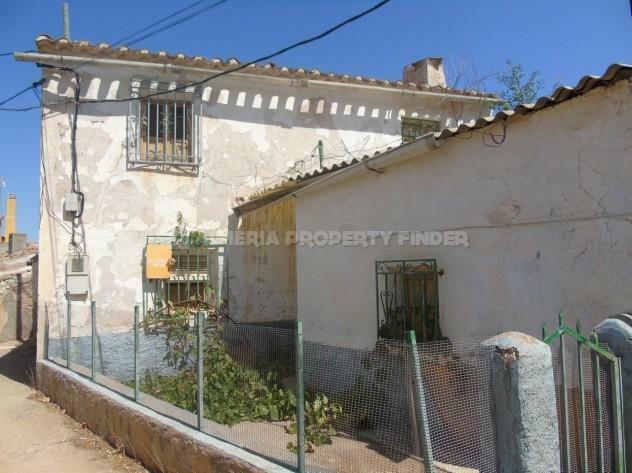 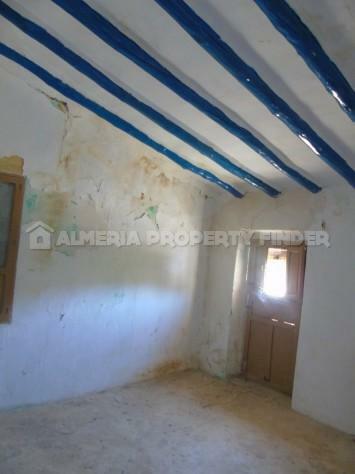 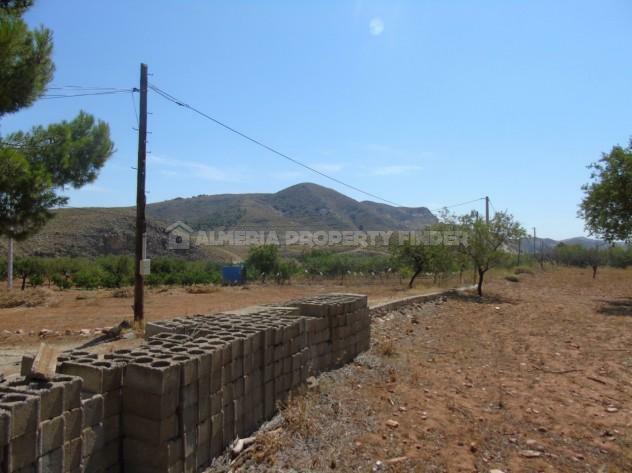 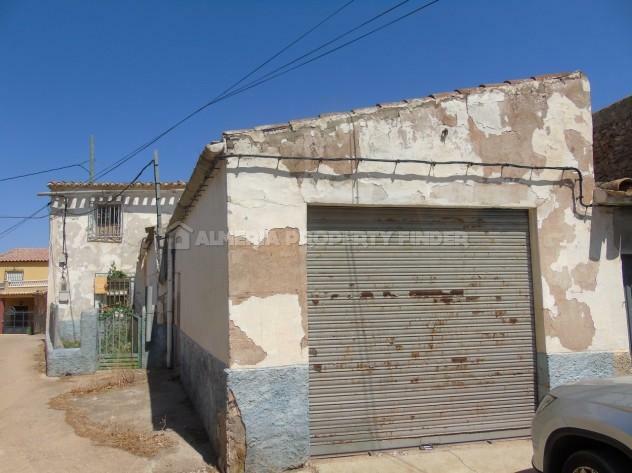 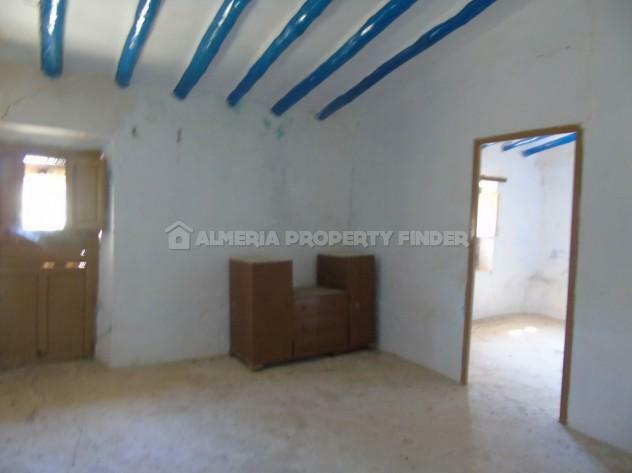 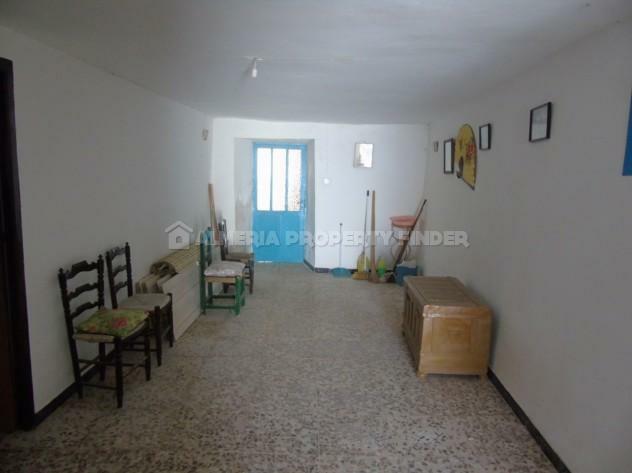 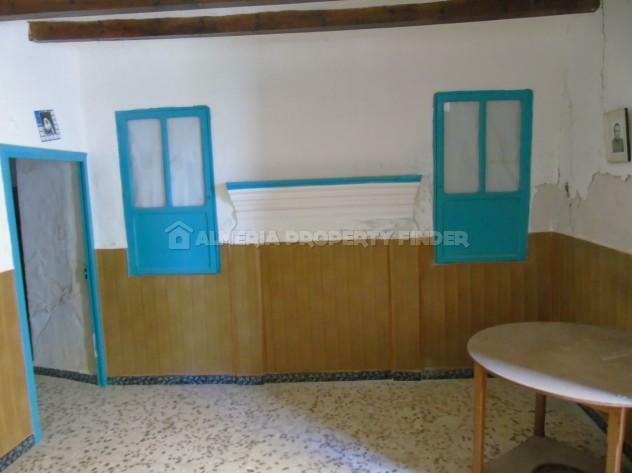 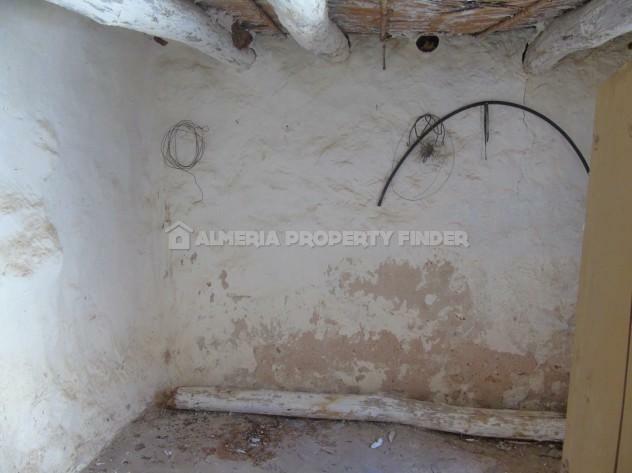 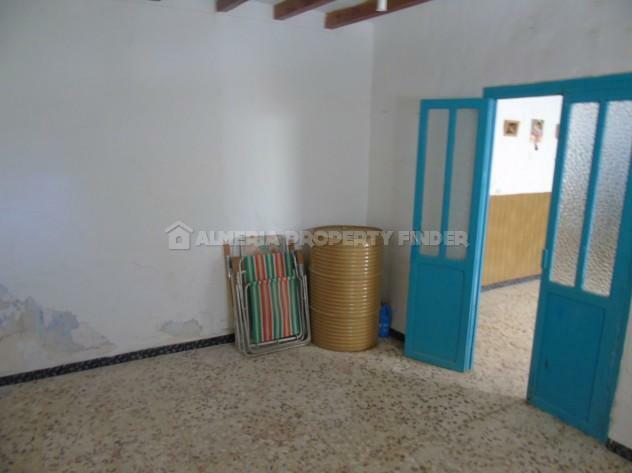 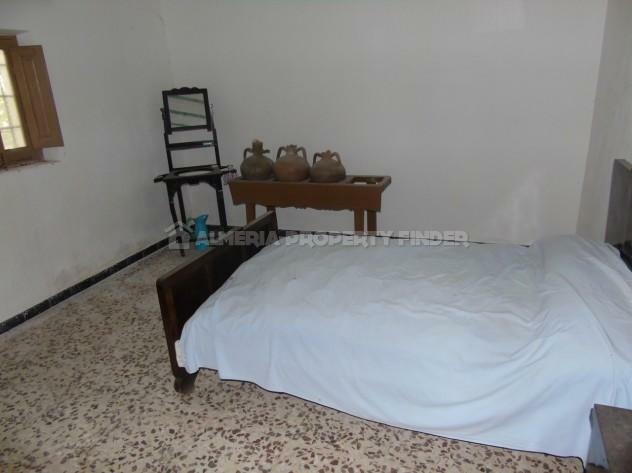 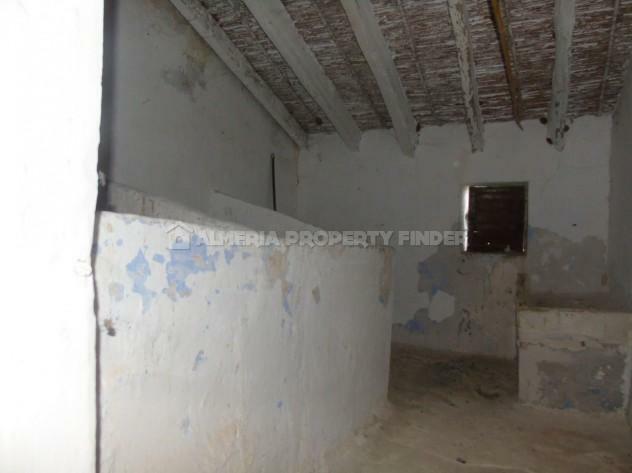 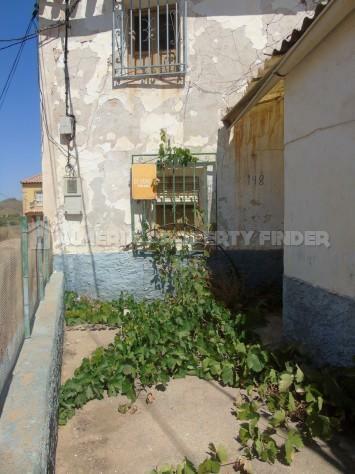 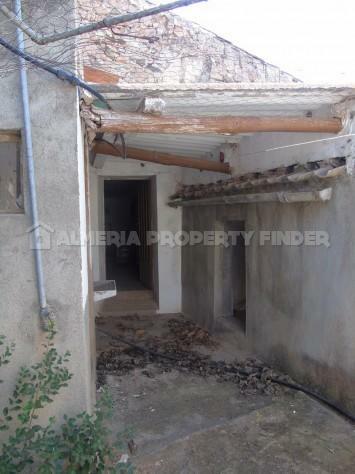 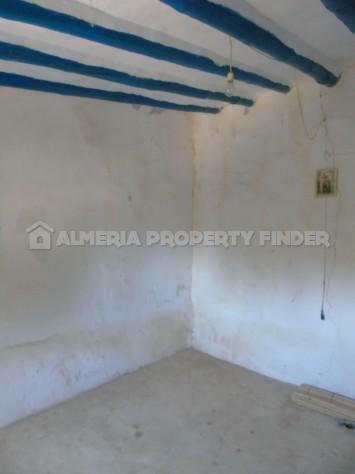 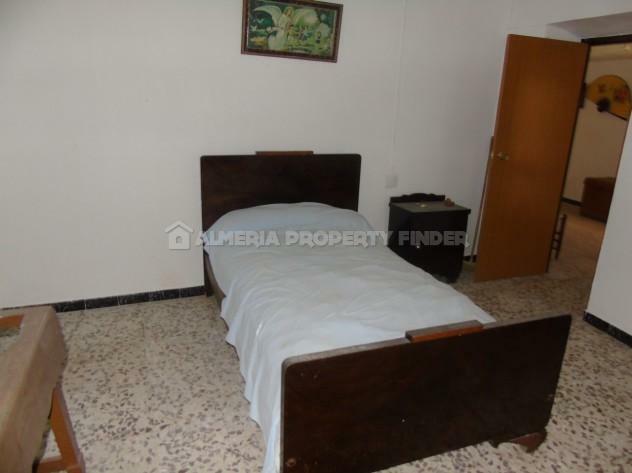 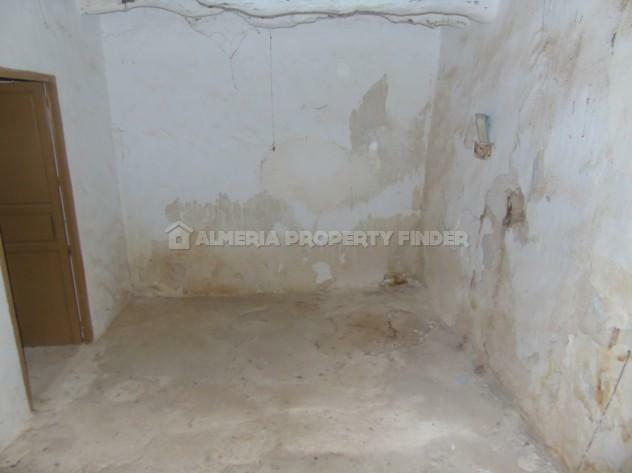 This two storey house for sale in Almeria Province is situated in the Lubrin area, around 15 minutes drive from the town which offers all amenities for daily living. 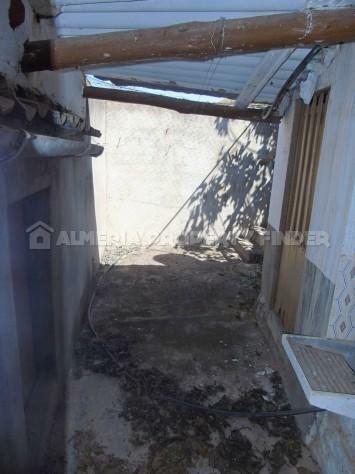 To the front of the house is a small courtyard garden with a sprawling grape vine which could be supported to create some shade. 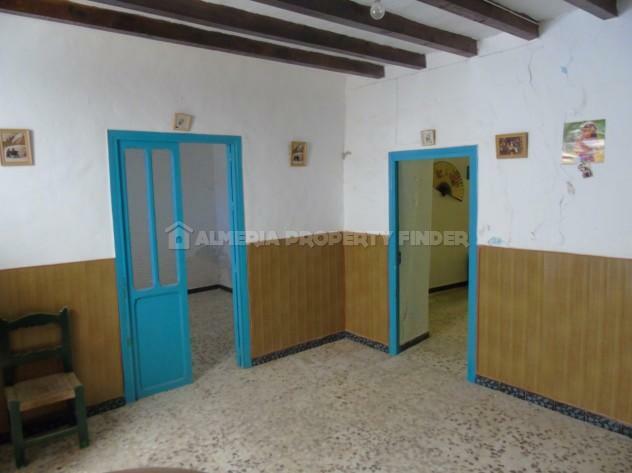 Double wooden doors open into a large room with a fireplace. 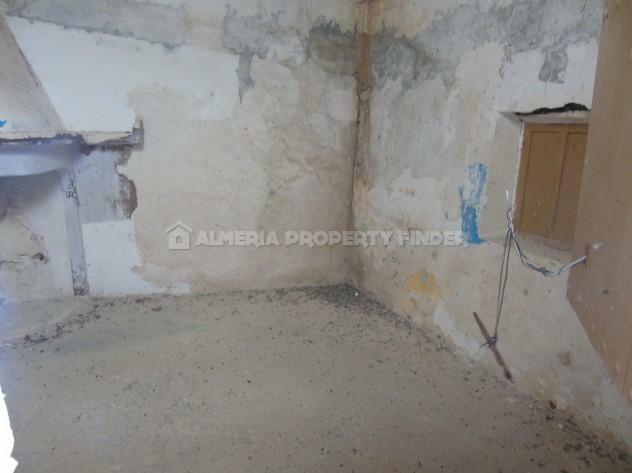 A door on the left leads into a bedroom which could be knocked through to create a larger reception room. 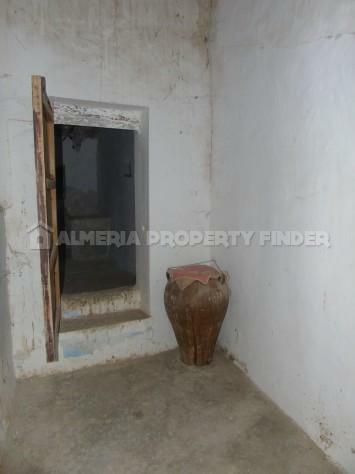 Another door leads through to a long room with access to a courtyard, a small storeroom with access to a small patio, a toilet, and a small shower room. 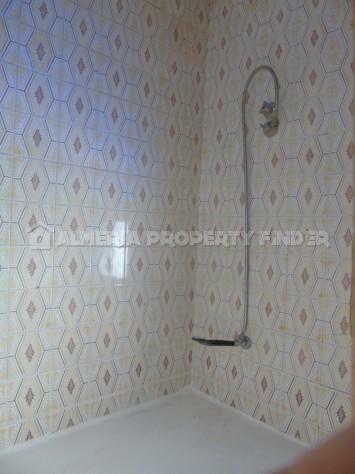 There are two further adjoining rooms on the ground floor. 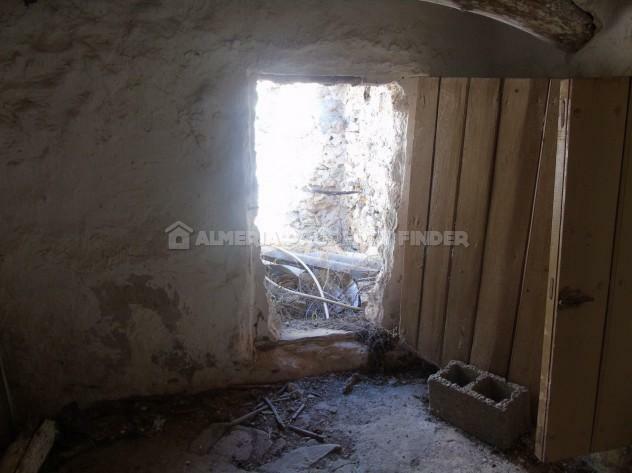 At the top of the stairs is a room which leads through to an adjoining room, and another small room with steps leading up to an adjoining room. 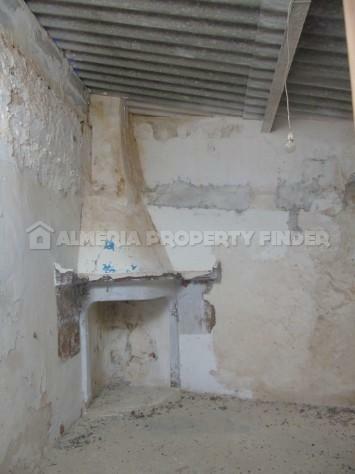 To the front of the house is a garage with a traditional corner fireplace.